This cutting-edge technology automates payroll computation while making recording and retrieval of employee records fast and easy. When payroll gets complicated, HR-Live makes it simple. It has been built from scratch with a continual awareness and evolution of elegant, clutter-free user interface design. You'll love it! Our HR-Live! 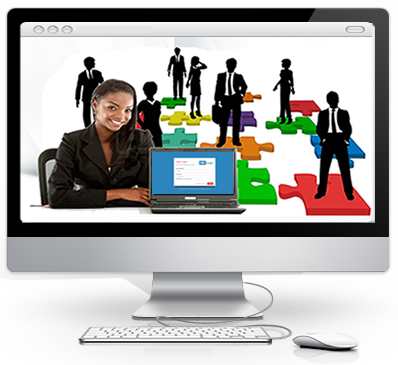 Payroll Suites is a Client/Server integrated personnel and complete payroll system specifically designed for use in Nigeria. HR-Live is one of the pioneer products of Luzoma Microsystems. 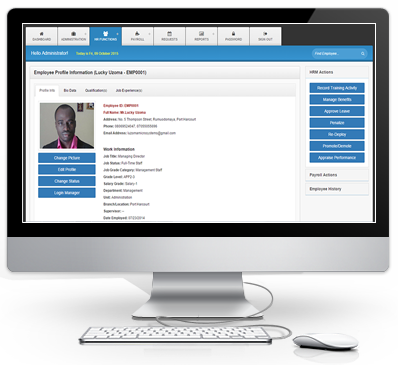 It is a robust Human Resources and Payroll Management Solution specifically designed for Nigerian organizations and businesses. 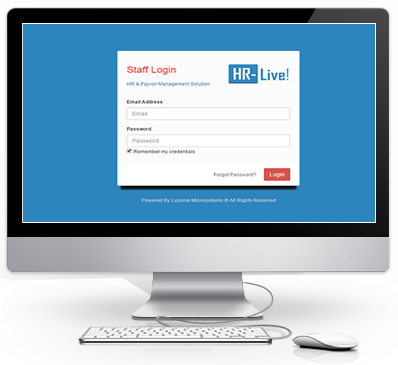 HR-Live is available for cloud subscription or private deployment. It's very flexible and can be deployed online, on a local network or a standalone PC. 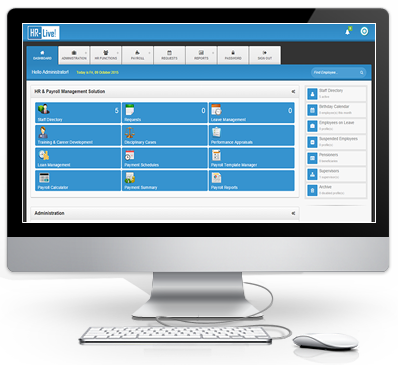 HR-Live has everything you need to manage payroll. It just works. It's easy to learn and use. It looks great. It's priced fairly with no hidden costs. 24/7 Phone and email support is 100% free! HR-Live gives visual priority to the most common HR/Payroll tasks. 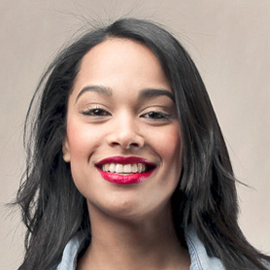 When payroll is straightforward, HR-Live keeps it simple. When payroll gets complicated, HR-Live makes it easy. When implementing RTI support in HR-Live, we had two main goals: simplicity and flexibility. We have worked hard so you don't have to, and believe we have the best RTI implementation on the market. But don't take our word for it - try it yourself! 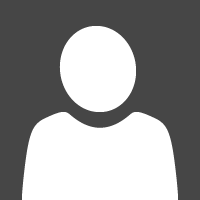 I have been using HR-Live since 2012 and I am impressed – it is brilliant. 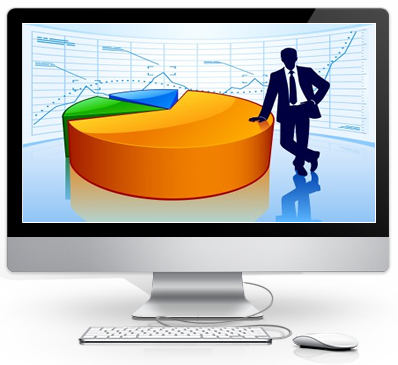 It is very user friendly and the support you offer is second to none.